As the mecca for skincare, South Korea boasts enough beauty brands and products to make your head spin. While moisturisers and toners are the daily essentials, there’s one more crucial step you can’t skip in your skincare routine – a regular sheet mask beauty boost. If you don't read Korean, selecting the right product for your skin type can be a stab in the dark. 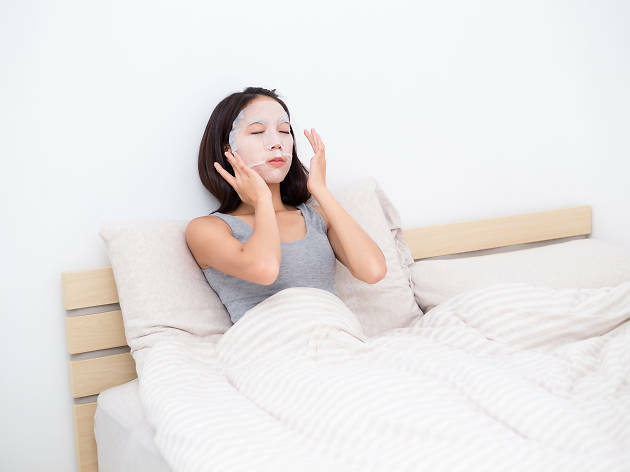 But don’t worry – we’ve done the research for you and now present our top picks of the best sheet masks to try, including all-time favourites and newcomers that are worth the hype. If you’re interested in further beauty treatments, be sure to check out the best nail art salons in Hong Kong. And if you’re going further afield, why not try visiting one of the best spas in Macao. 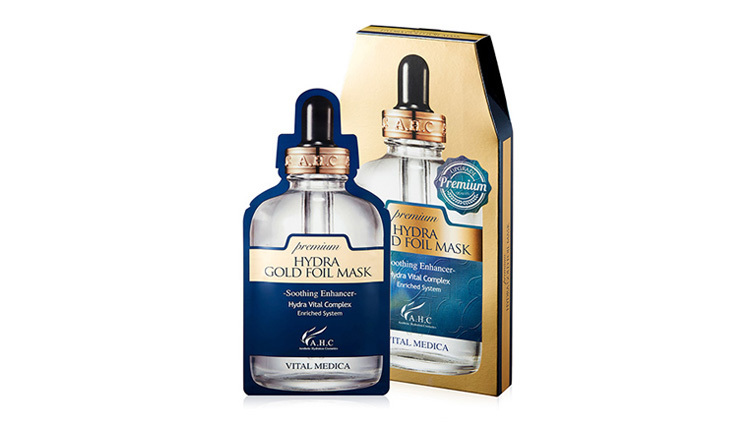 Spoil your skin with a treatment that has real gold in it. 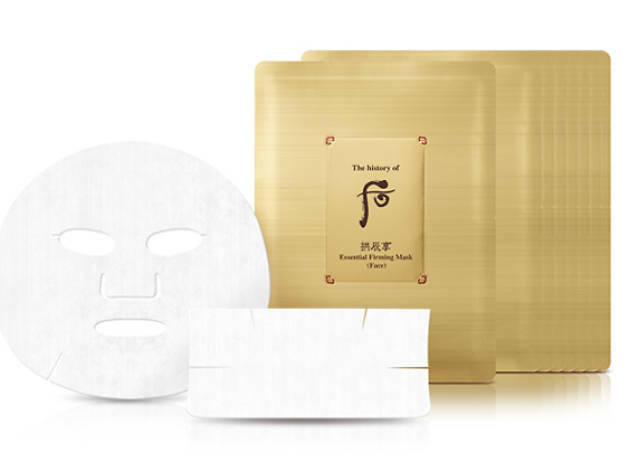 Made with 99.9 percent nano gold, this mask literally glows and shines. The luxurious ingredient serves a practical purpose too as it’s known to be revitalising and detoxifying. 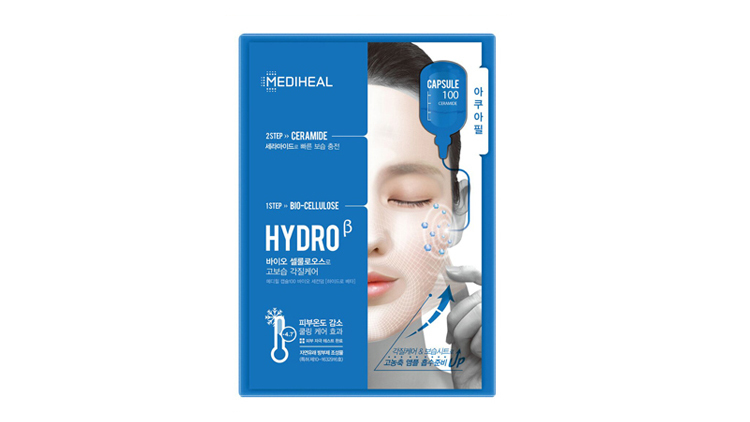 It also prepares your skin to absorb vitamin B5 and sodium hyaluronate, the moisture-boosting concoction inspired by the brand’s best-selling Hydra Soother Mask. $93/five pieces; Sasa stores citywide. 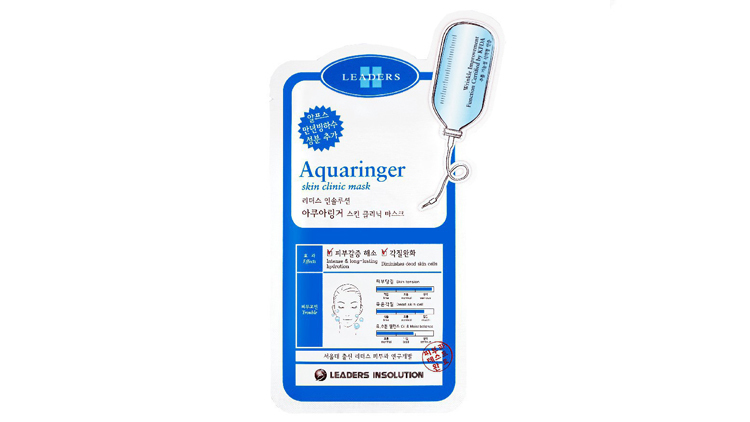 This all-time bestseller from Leaders Clinic is the real deal – it was tested by the Consumer Council of Hong Kong and scored an impressive four out of five for significant improvement in skin moisture levels. The brand’s creators, a group of dermatologists from Seoul National University, take great care to ensure that their products are free from harmful parabens, mineral oils and silicon. $220/10 pieces. 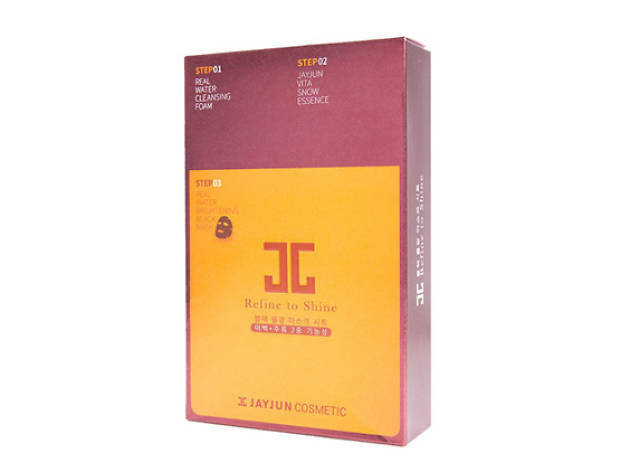 This two-step treatment provides an instant moisturising boost and also combats ageing. Start with the bio-cellulose mask that fits snugly on your face. Leave this on for 20 to 30 minutes. 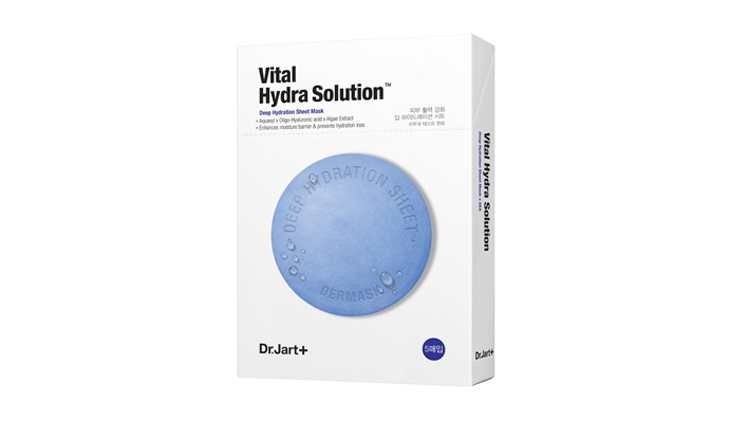 After you remove the mask, break open the capsule, which contains hyaluronic acid, and lightly pat it on your face. And there you have it – perfect skin. $99/five pieces; Sasa stores citywide. Give your skin the royal treatment with this luxury brand that claims to produce skincare based on a secret imperial formula. Enriched with concentrated collagen and golden silk protein, this mask is the path to firmer, softer and more radient skin. It also helps fight wrinkles, not only on your face, but also those oft-neglected ones on your neck. This treatment is on the pricey side – after all, it is fit for a queen. $810/eight pieces; Lane Crawford. 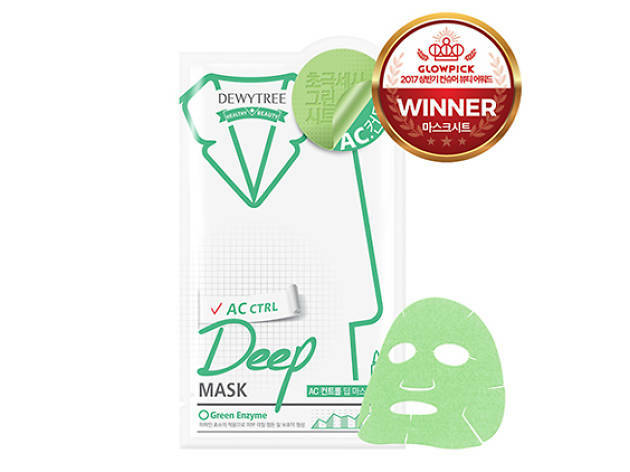 A lifesaver for oily and acne-prone skin, the DewyTree AC Control Deep Mask boasts a magic concoction of papaya enzymes and peppermint. Often used in skincare products, papaya enzymes helps exfoliate, repair skin cells and moisturise, while peppermint cleanses and soothes irritated skin while also providing a cooling effect. $23.90/piece; Mannings stores citywide. 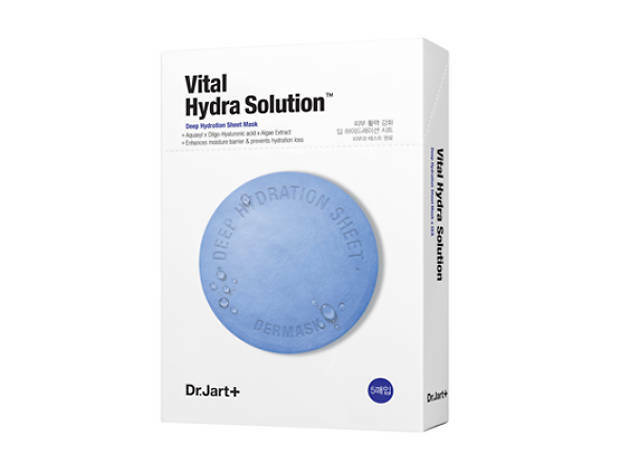 This mask by Dr Jart+ provides daily nourishment for healthy, glowing skin with superb hydrating properties. 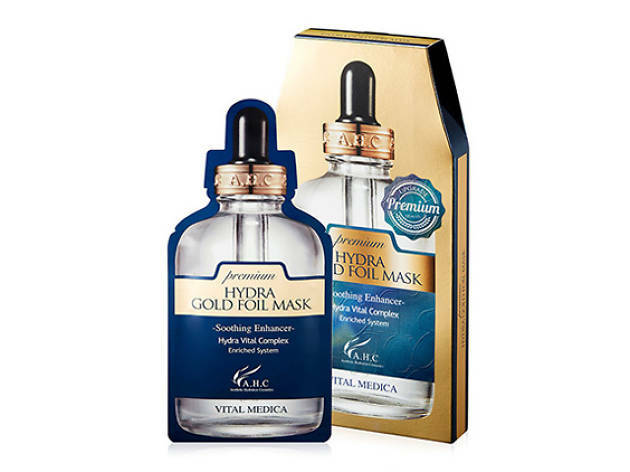 The bio-cellulose mask fits like a second skin, allowing the serum to penetrate deep into your face. Despite the strong scent, the mask’s formula is very mild and is also free of artificial fragrances and harmful ingredients such as parabens and mineral oils. $230/five pieces; Sasa stores citywide. 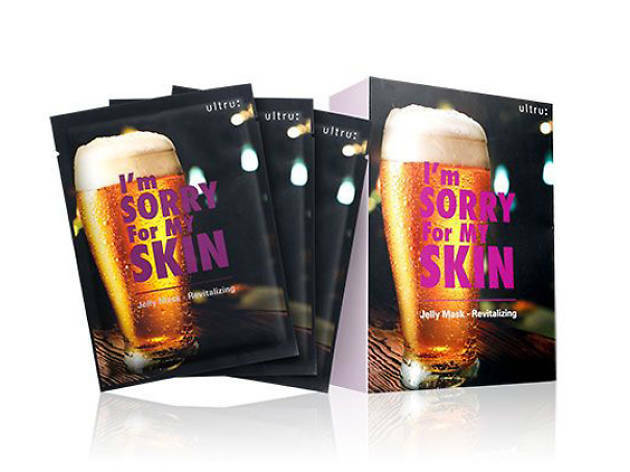 The packaging on this mask reminds you just how bad vices such as drinking and smoking can be for your skin. But don’t worry – Ultru isn’t here to judge but to help. The jelly mask replenishes and soothes the skin with natural ingredients such as white willow and brown algae extracts. 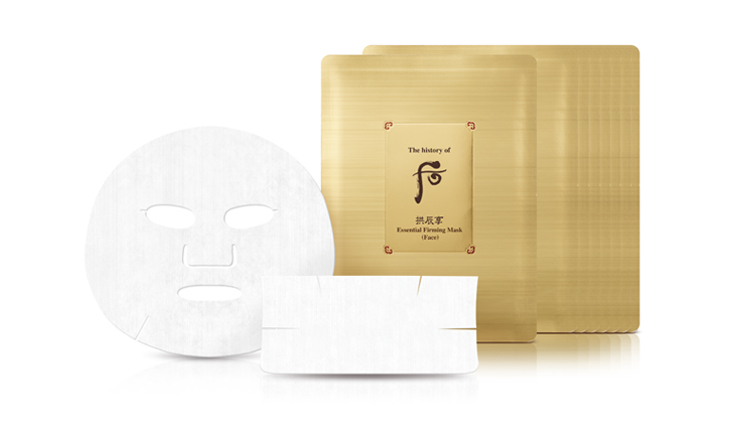 To make your beauty regimen even more enjoyable, the mask also boasts a hint of soothing lavender. $175/10 pieces; Bonjour stores citywide. 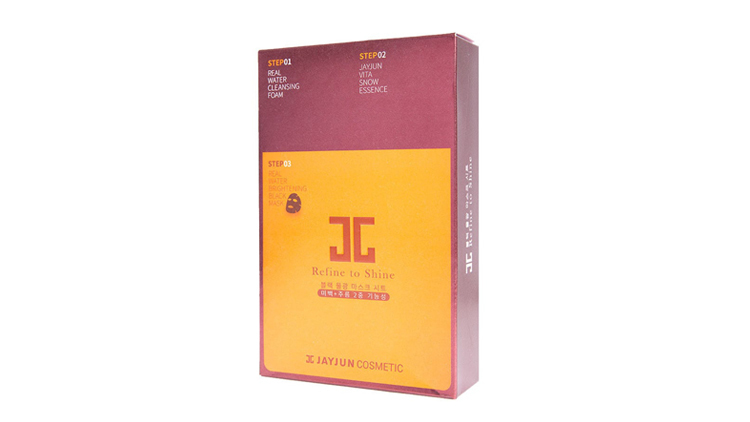 Produced by Korean cosmetic surgery clinic, Jayjun, this mask promises to give your dull complexion a glowing and dewy makeover. 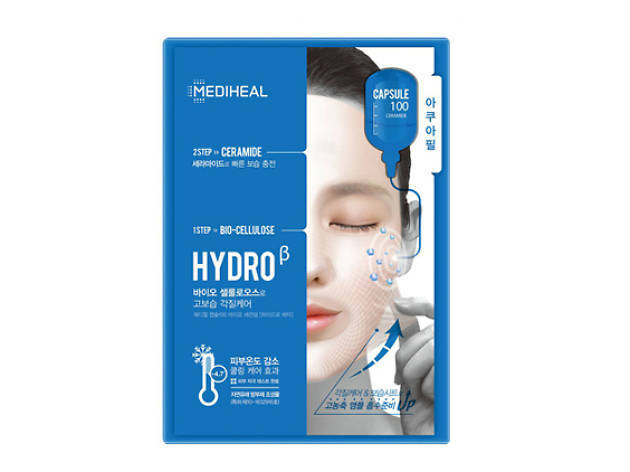 Infused with lava seawater from Jeju Island, this deeply hydrating three-step treatment includes a cleansing foam, essence and sheet mask. 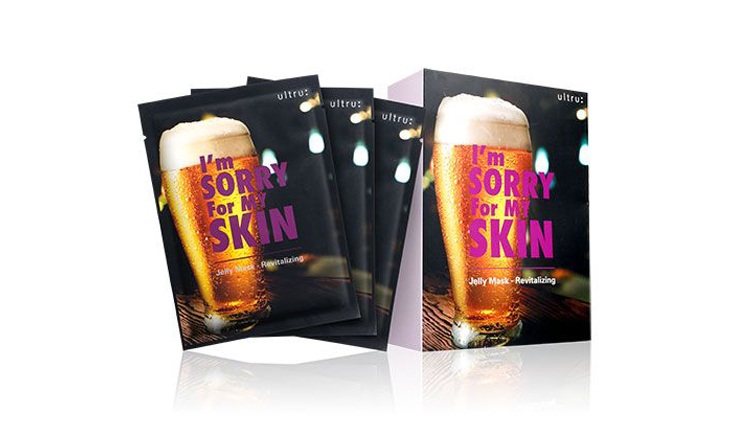 Think of it as an instant recharge for your skin. $79/10 pieces; Sasa stores citywide. 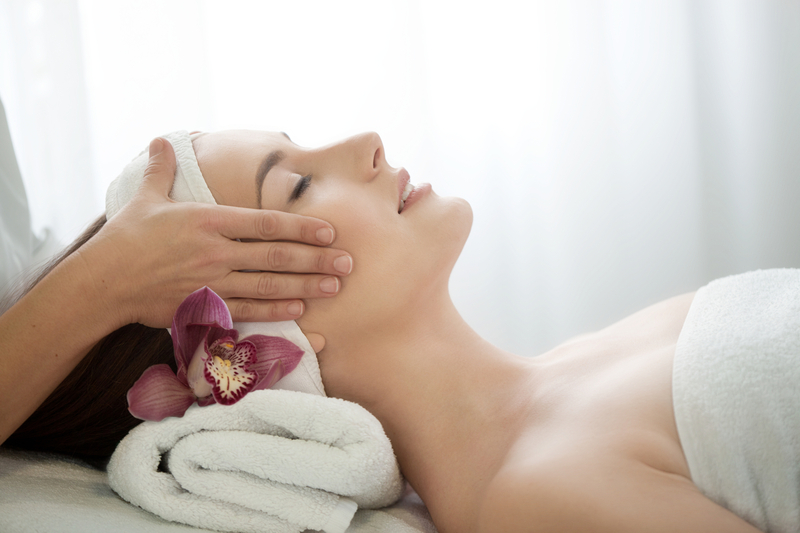 Your face is delicate, that's why you should always treat it with the best care possible. 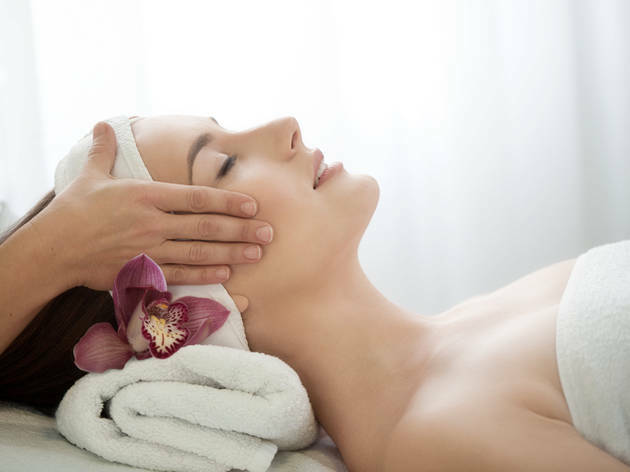 Give your face a little TLC at one of these spas dedicated to improving your skin with a variety of treatments, products and techniques.